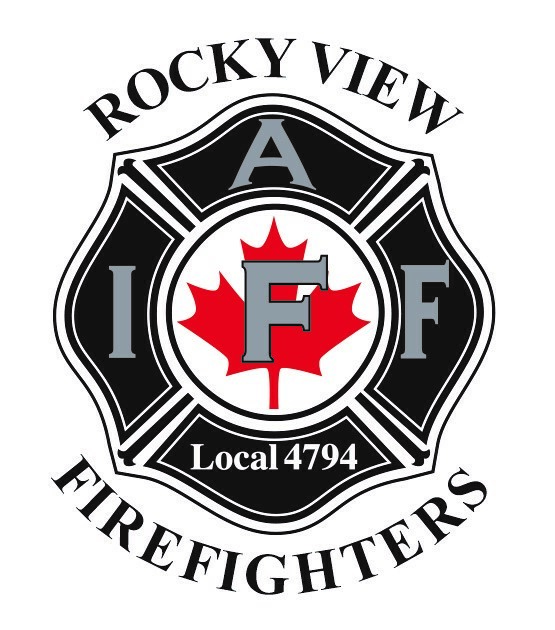 The Rocky View County Firefighters’ Union was affiliated with the International Association of Fire Fighters June 2, 2010 as Local 4794, the collective bargaining unit for all full-time and part-time firefighters employed by Rocky View County. 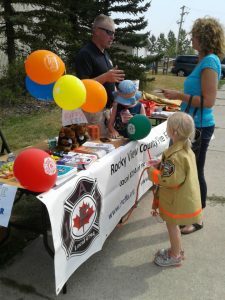 It is one of only three Locals that include part-time employees and with 140 members, is currently the fifth largest of the eighteen Alberta Locals. 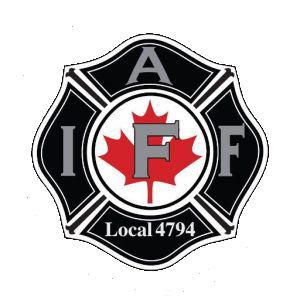 We are here to ensure the safety of our members and the public, push for a higher standard of service, and support our community. 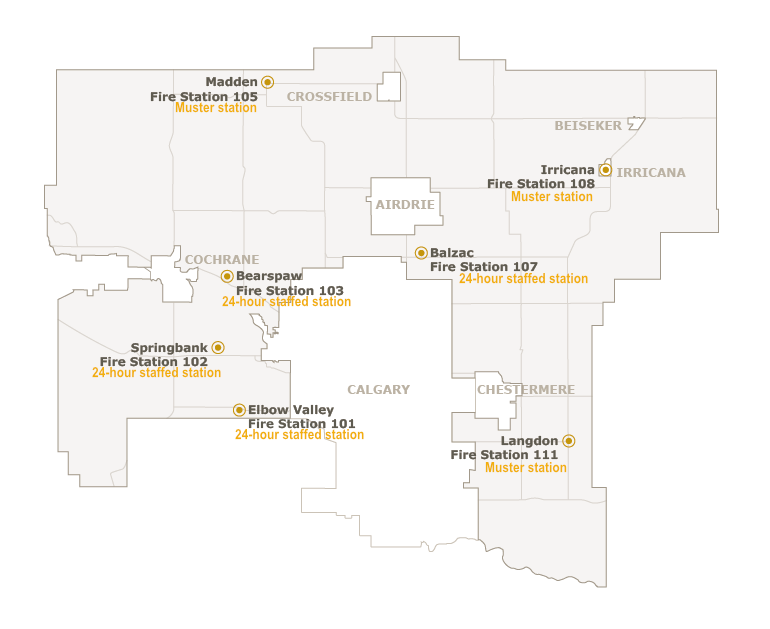 Through political action, community engagement, and Union/management relations we work toward a better fire service for our members and the public we serve.